It'll take on GM and Tesla at the same time. That is to say, autonomous cars are coming. And, in spite of some recent setbacks, it seems inevitable. Dozens of companies have poured millions of dollars (and several lawsuits) into their technology. Now one of the few questions still undecided: which company will dominate? Alphabet spinoff Waymo is making a pretty serious bid for it. The company recently revealed an “electrifying partnership” (their words, not ours) with Jaguar Land Rover. The self-driving car company plans to deploy up to 20,000 high-end vehicles by 2020. Compare that to its current fleet of 600 self-driving Chrysler minivans and you get a sense of the staggering scale (and pace) at which Waymo plans to level up. The vehicle in question — a $69,500 Jaguar i-Pace announced earlier this month — brings the fight right to Tesla’s door. The Jag will appeal to an audience that has been salivating over Tesla’s most recent offerings, and cost almost $10,000 less than the Tesla Model X. If Waymo succeeds, it will supplant General Motors, which hopes to produce a paltry 2,500 of its Cruise AV, its production-ready vehicle that features no steering wheel or pedals. 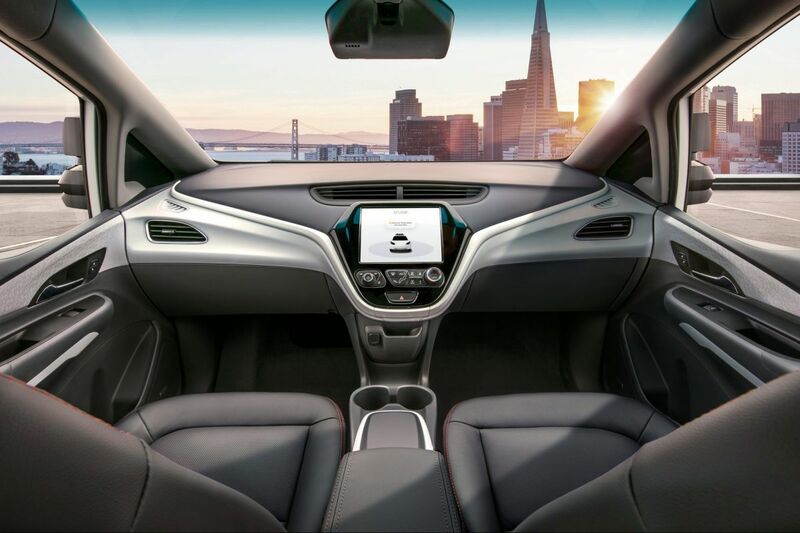 But, importantly, GM might get there first — the company has filed for permission with the Department of Transportation in the hope of getting its Cruise AV on the road by 2019. Might that progress be slowed in light of the recent fatal incident involving a self-driving Uber car and a pedestrian? Waymo chief executive John Krafcik was quick to distinguish Uber’s cars from Waymo’s. “…We have a lot of confidence that our technology would be robust and would be able to handle situations like that,” he said at a convention panel at the National Automobile Dealers Association. Clearly, the incident isn’t slowing Waymo down. In fact, since Waymo is exempt from the Arizona governor’s ban on Uber’s AVs, it could even motor past the competition. 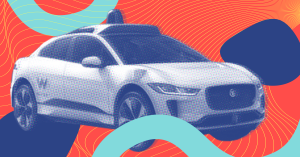 Waymo’s competing ride-hailing service is set to launch in Phoenix, Arizona later this year, though the exact launch date and rates have not been announced. 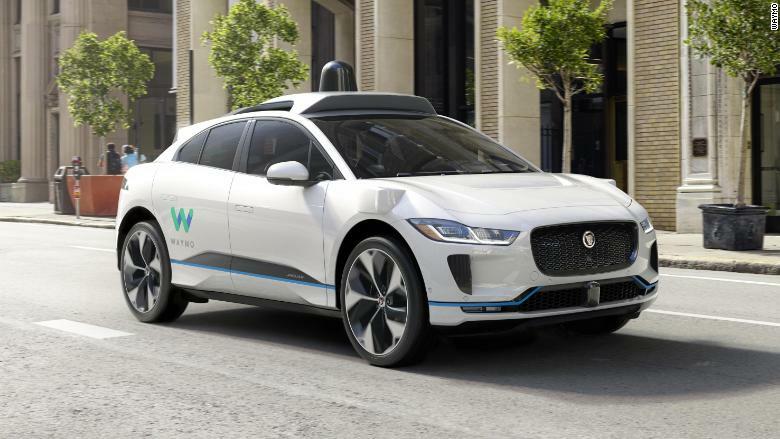 We’ll see whether, in the end, Waymo’s Jaguar i-Pace proves more appealing or luxurious to consumers who don’t want to ride around in a Chrysler minivan. Let’s face it: minivans are not that cool, even if they are self-driving. Want to Ride in a Self-Driving Car? This Is What It’s Like.